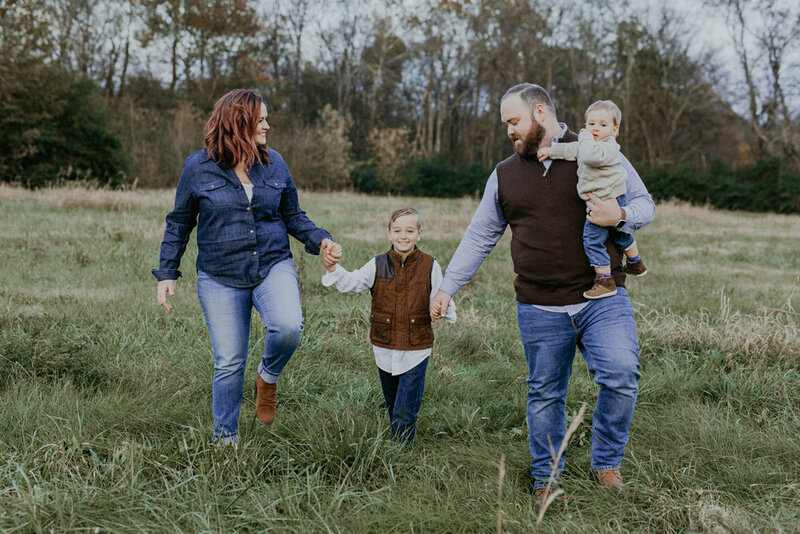 NASHVILLE MATERNITY, BIRTH AND FAMILY PHOTOGRAPHER. Nashville, Tennessee based maternity, birth and family photographer. Capturing intimate and honest moments of families. Darcy Ferris Photography | Maternity + Birth + Family Photographer | Nashville, TN | Available for travel.